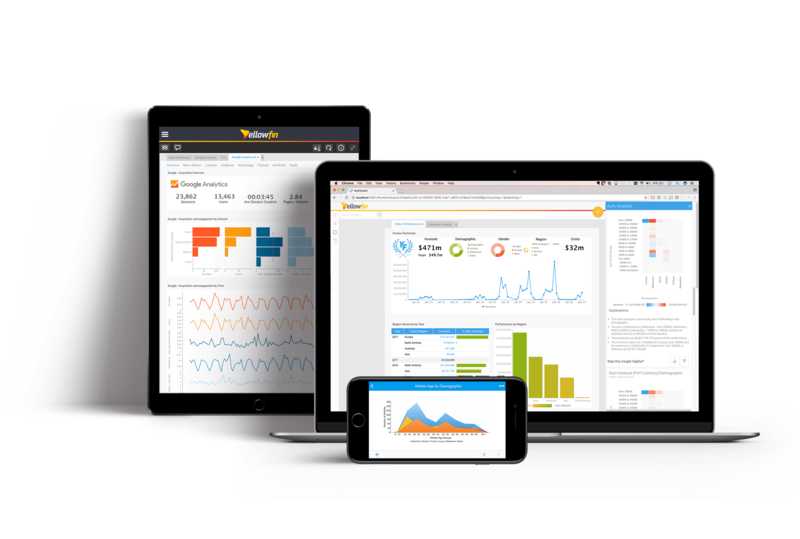 Yellowfin offers a business intelligence (BI) platform that allows users to interact with big data in a variety of ways. Yellowfin works to provide big data access to companies of all sizes, from small business to billion-dollar enterprises. It is designed for providing data quickly and allowing users to filter for specific results, maximizing gain from big data. Lancashire Care NHS Foundation Trust provides its community in England with mental health and community care services. Using Yellowfin’s mobile business intelligence capabilities to deliver reporting and analytics to approximately 6000 clinicians, Lancashire Care NHS Foundation Trust was able to greatly improve the quality of its patient care. Yellowfin allowed the Trust to access and share independent data from mobile devices as well as create a “Balanced Scoreboard” to quickly gather and report information on the company’s performance to its executives, management, and directors. 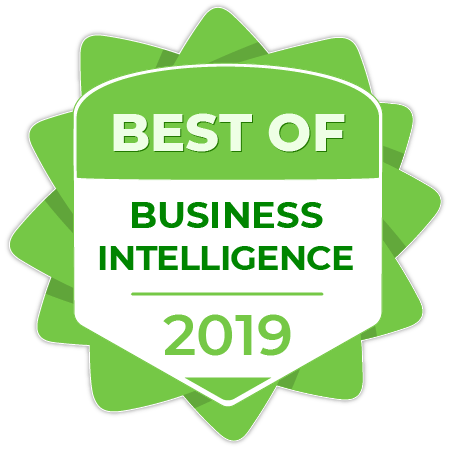 Not sure if Yellowfin is the best business intelligence (BI) platform for your company? Compare products with our Product Selection Tool or contact us for a free, 5 minute, no-obligation software consultation with our Tech Advisors. Learn everything you need to know about Yellowfin. Our experts will reach out to you shortly.